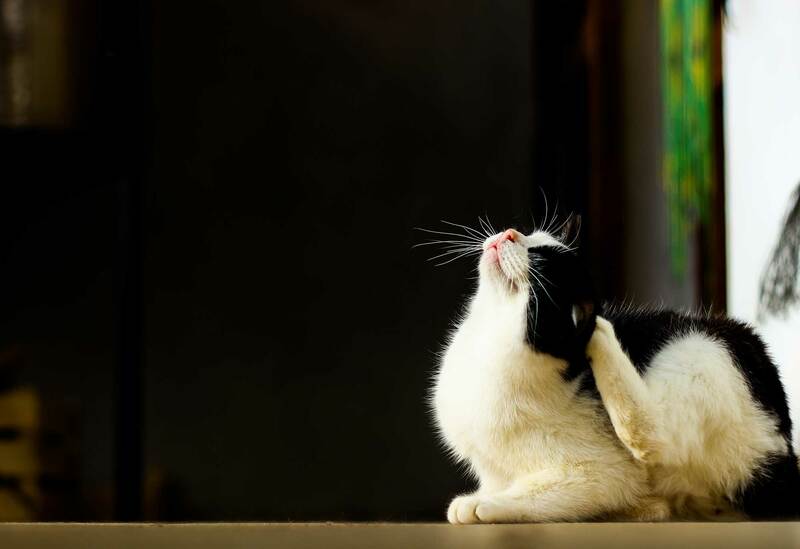 Fleas are a common problem in homes, especially those with pets. If you suspect that you have fleas, the very first thing to do is vacuum the entire house and wash any pet bedding on a high heat. However, if the problem remains, call 3 Counties Pest Control and we’ll do all we can to get rid of the fleas in your home or business. Our flea removal services cover Kent, Sussex and Surrey. We offer safe, effective treatments for your home or business to ensure complete control of your infestation. Our technicians understand the habits of flea species, ensuring targeted treatments that will get rid of your fleas. As parasites, the greatest concern with the presence of fleas in your home or business comes from their bites. Although these are not painful, they can result in an uncomfortable itch or rash. Your pets could also develop allergies to flea saliva. To help you get rid of your flea problem, we offer expert advice and can visit your home in Kent, Surrey or Sussex to assess the extent of the infestation. We eliminate the fleas by using a residual spray and can return for follow up treatment if necessary.